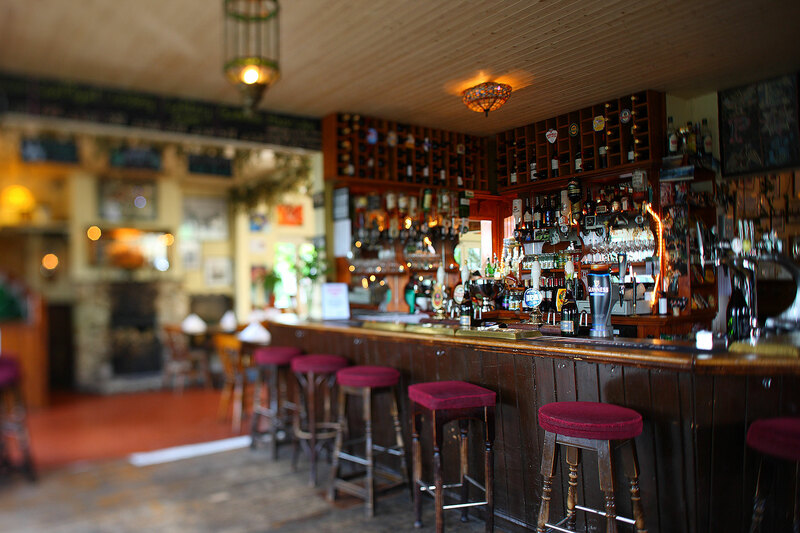 The heart of the Trooper, our spacious bar combines the traditional character of an English country inn, with a continental elegance. 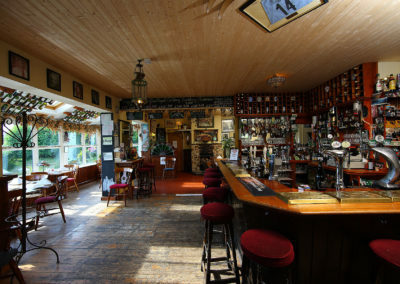 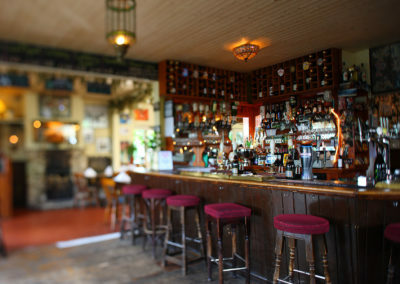 The large, sociable bar is flanked by comfortable dining areas, warmed through the winter by a generous log fire. 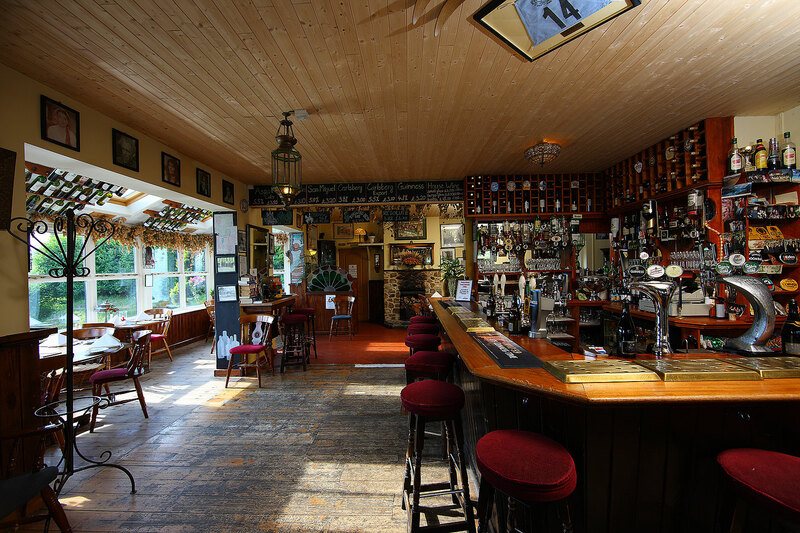 The Trooper is a Free House, and we take full advantage of this to stock a wide range of excellent beers from the best local breweries, as well as from further afield. 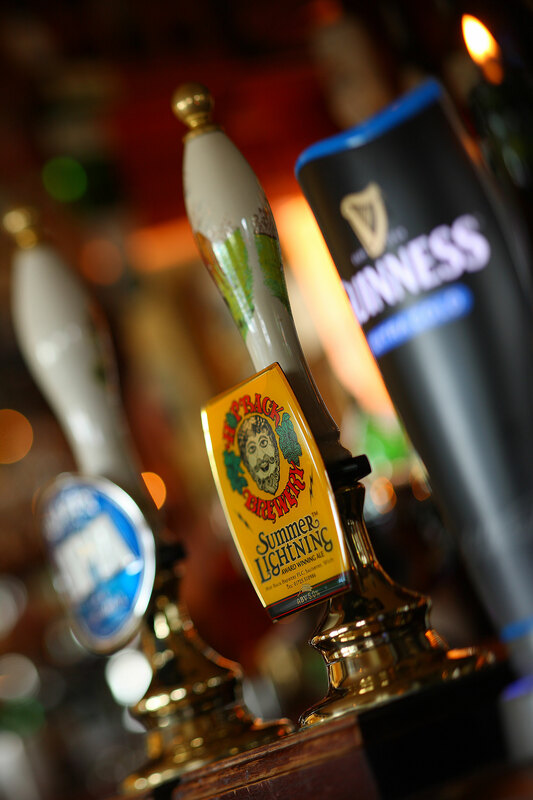 In the past six years we have stocked over 400 different real ales, each cellared and served with care, to guarantee a first class pint! 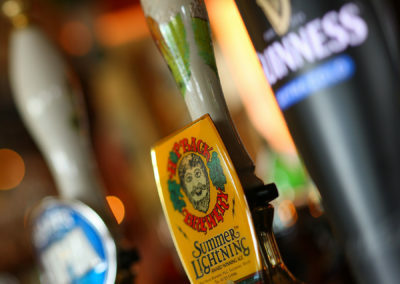 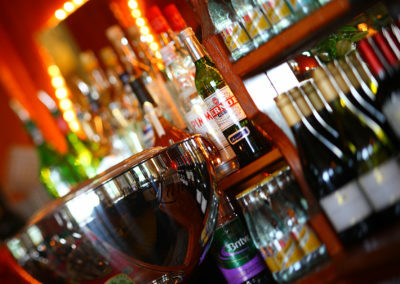 Join us for drinks at the Pub on the Hill!